 Challenged Athletes Foundation’s® camps and clinics provide support and coaching to individuals who have suffered a traumatic injury, have a physically impairing disease or were born with a congenital impairment resulting in a physical disability. Through interactive and engaging camps and clinics, participating challenged athletes are able to grow as individuals through the prism of sports. The clinics we provide allow each participating individual to develop the confidence they need to reach their personal and fitness goals. 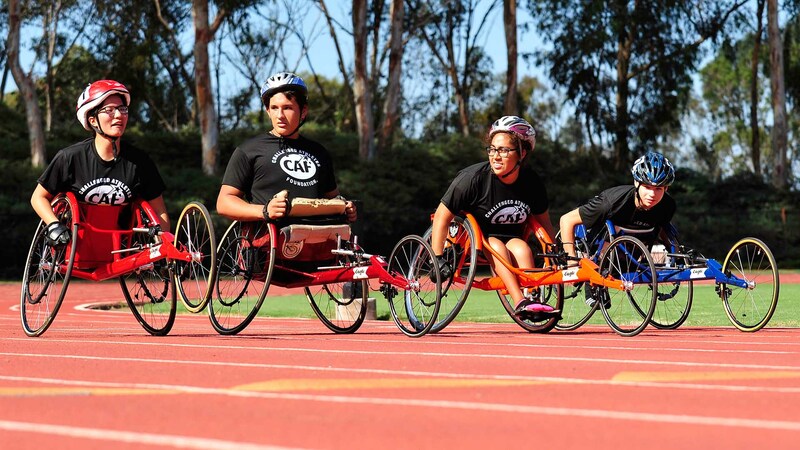 Check out all the action from CAF’s first ever Youth Paratriathlon Camp! Are Team CAF camps and clinics free? Yes clinics are free to all challenged athletes, volunteers, and their families. However, there may be travel fees associated with attending. Can I volunteer at a camp or clinic near me? Absolutely! Check out our events calendar, search for clinics and find one near you. Each page will have a volunteer option.